As there are one billion active users on Instagram, it is not extraordinary to be annoyed by someone’s content on the social media platform. 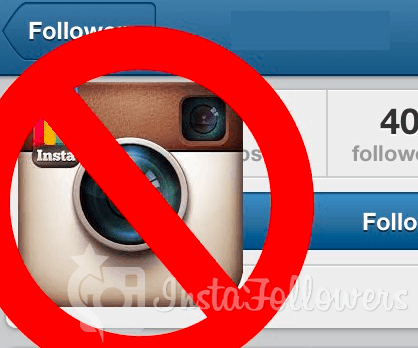 That’s why Instagram introduced a feature so that you can block users that you do not wish to see their contents. Also, be careful that you may be blocked too. If you are unable to see a person’s content, there is a high chance that you are blocked. It is not difficult to see whether or not you are blocked. Firstly, let’s see how you can block a user on Instagram. Launch Instagram on your mobile phone. Find the person you want to block. Enter into the person’s personal page. Next, tap on three dots on the top right. Next, tap on “Yes, I’m sure” to block the user. Next, swipe left to reach Settings menu at the bottom. Swipe down to go to Privacy and Security menu. Here, you have the list of people you blocked. Now, you know how to block a user on Instagram. Perhaps, you are wondering whether or not somebody has blocked you on the social media platform. Keep in mind that if you are not able to see this person’s content for some time, either s/he closed down his/her account or you were blocked. A third possibility is that s/he turned his/her account into “private mode”. There are two ways to know whether or not you are blocked on Instagram. If you can find the person, you are not blocked. If you cannot find the person’s username, you are blocked. Now, find a mutual friend. Now, explore the mutual friend account to see whether or not there is an interaction by the person you are looking for. Next, tap on the username. If you can see the user’s general information but not his/her content, you are blocked. Alternatively, you can download and install an app on your mobile phone to see who blocked you on Instagram. This application helps you to manage your Instagram account. You can see how followed you and unfollowed you. The application provides you with some key features like Account Analytics, Followers gains. Also, it shows accounts that blocked you. 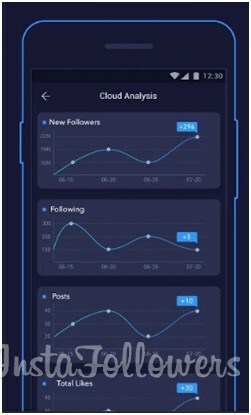 There are other Instagram monitoring applications you can download and install on your mobile device. However, be cautious! Use these applications because these applications require your username and password. Be selective in downloading and using these applications.